Learn the ancient Japanese art of Shibori fabric dyeing, creating unique and intricate patterns under the guidance of Roz Slade from Be Kind Textiles. You’ll while away the morning folding, twisting and manipulating fabric, then get your hands dirty in a natural indigo vat to dye your creations. After a healthy experimentation session, you’ll select either a tea towel or tote bag to dye and take home (they also make great gifts). 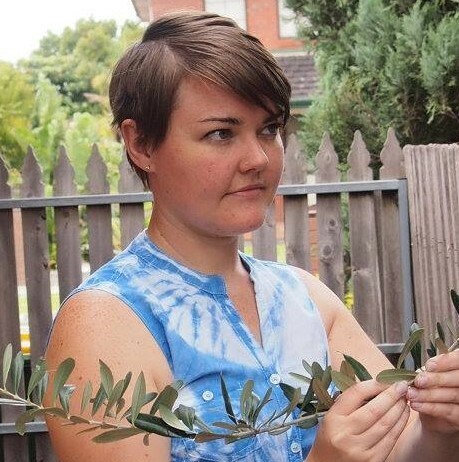 Roz will walk you through a number of shibori techniques, explain the history and uses of indigo dye, and outline how to create and maintain a natural indigo vat to keep dyeing at home. You’ll leave with the fabrics you’ve created, your own tea towel or tote bag, and the knowledge and inspiration to pursue shibori at home. All materials are provided, just bring along your creativity and curiosity. Omoshiroi desu ne!